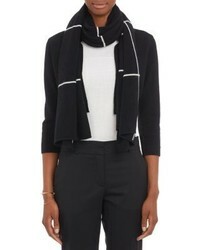 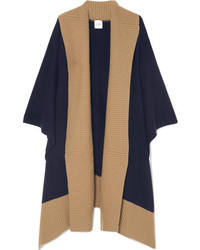 Madeleine Thompson Narvi Wool And Cashmere Blend Wrap $500 Free US shipping AND returns! 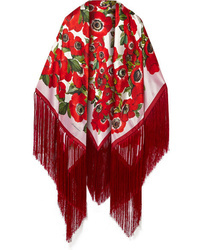 Dolce & Gabbana Fringed Floral Print Silk Satin Wrap $1,645 Free US shipping AND returns! 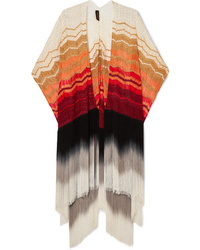 MELT Raju Fringed Yak And Camel Hair Blend Wrap $1,625 Free US shipping AND returns! 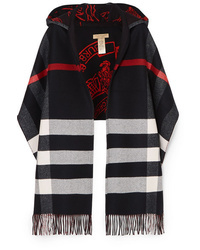 Burberry Hooded Checked Intarsia Wool And Cashmere Blend Scarf $960 Free US shipping AND returns! 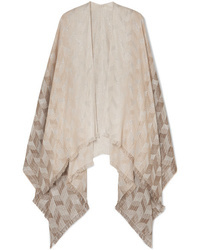 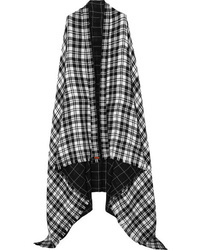 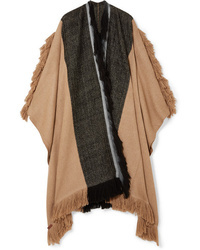 MELT Kalpita Fringed Checked Wool And Quilted Cotton Wrap $930 Free US shipping AND returns! 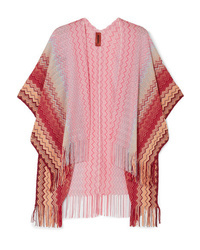 Missoni Fringed Metallic Crochet Knit Wrap $790 Free US shipping AND returns! 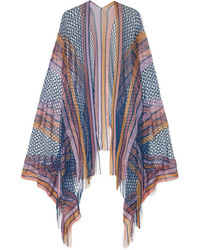 Missoni Fringed Metallic Crochet Knit Wrap $545 Free US shipping AND returns! 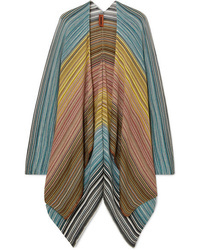 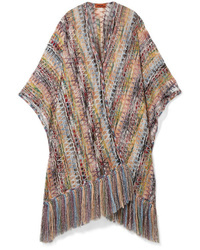 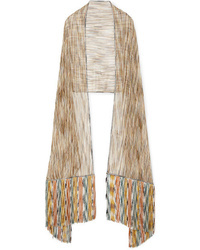 Missoni Frayed Metallic Cotton Blend Wrap $340 Free US shipping AND returns!